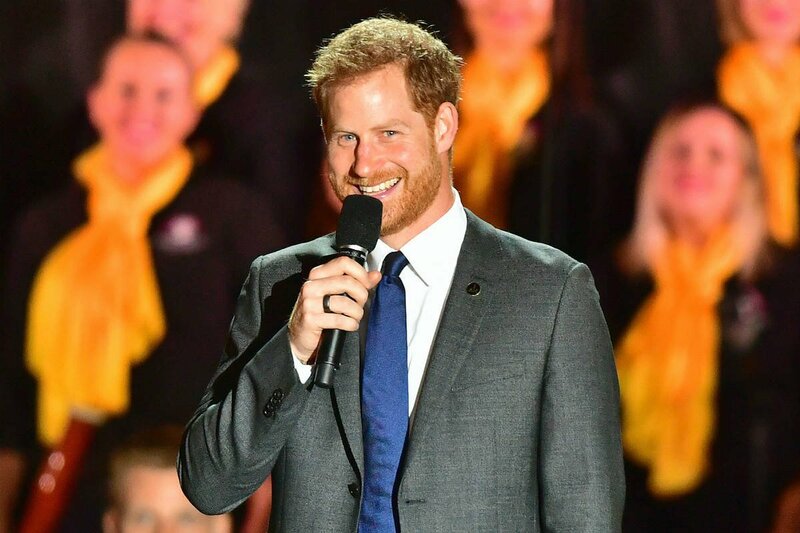 Prince Harry has opened the Invictus Games in Sydney. It is the fourth Games to be held, after similar events in London, Orlando, and Toronto. At the opening ceremony, he honored the “one Invictus generation” – service personnel, veterans, and war dead. But, the dad-to-be couldn’t help make a reference to his “newest addition” in his rousing speech. 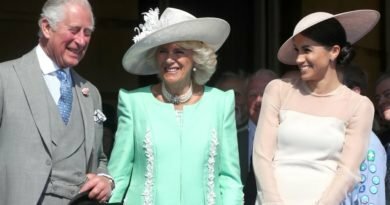 The couple announced Meghan’s pregnancy just a few hours before they started their first official Royal tour as a newlywed couple. 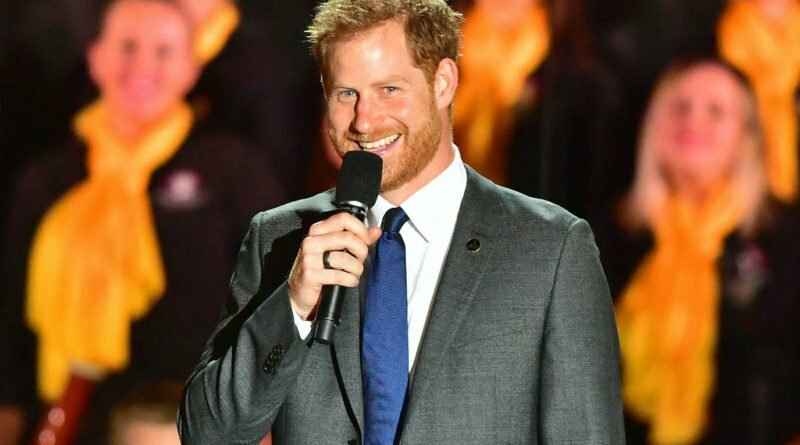 This event will certainly bring back memories for Harry and Meghan as it was during the 2017 Invictus Games in Toronto that they unveiled their relationship to the world. 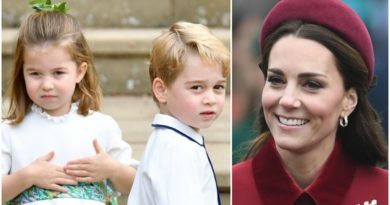 The couple arrived hand-in-hand at the event and took in a day of competitions, supporting the competitors and greeting well-wishers. It is not the first time for Harry expressing his joy over his unborn child. 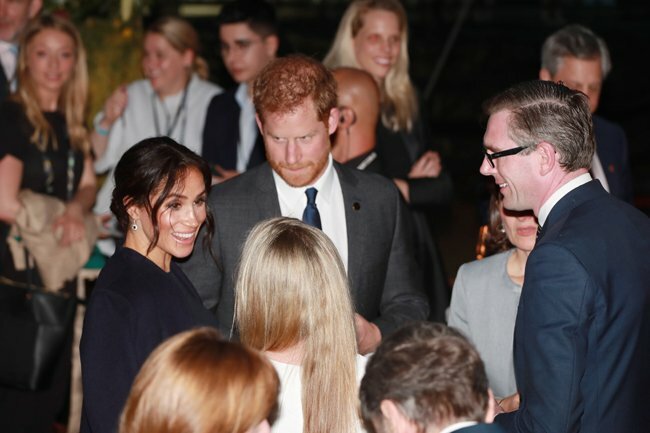 During a speech for a reception hosted by the Governor-General and Lady Cosgrove at Admiralty House in Sydney, Prince Harry spoke openly about Meghan’s pregnancy for the first time. 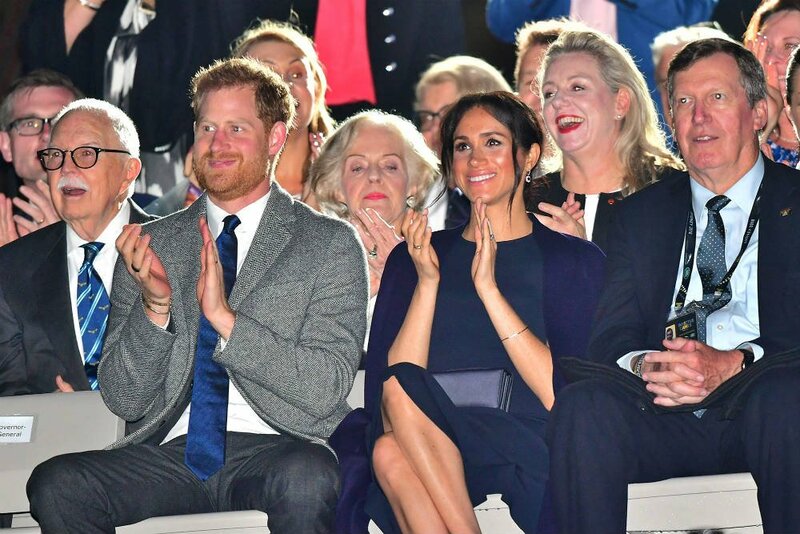 And, we also genuinely couldn’t think of a better place to announce, uh, the, uh, the upcoming baby,” Harry said looking at wife Meghan.